Just refurbished! 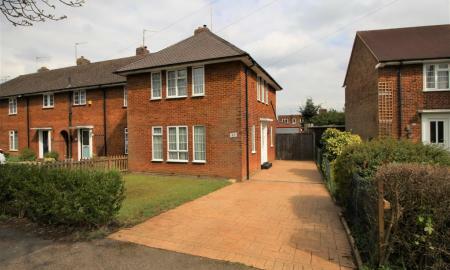 - A nicely presented 3 Bedroom end of terrace family house, close all local amenities. 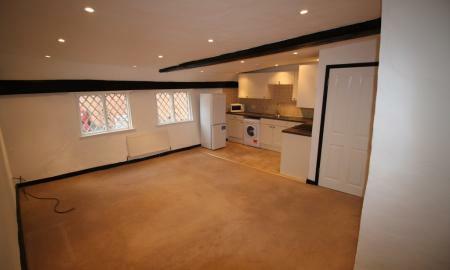 Comprising large family lounge, downstairs toilet, kitchen/diner including white goods. Upstairs has Two Double bedrooms and one single, a family bathroom, GCH and storage areas throughout. Outside you have available a large garage and shed to the rear of the property, gardens to front and rear, a large off-road driveway which can facilitate up to 3 vehicles. 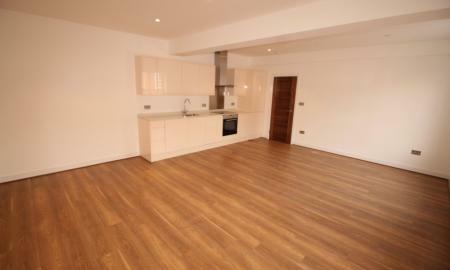 A luxurious 1st floor two bedroom apartment in this brand new and exclusive development. These apartments have been completed to an exceedingly high standard and are just a minutes walk away from the railway station, allowing direct access into Kings Cross. Comprising two bedrooms, living area with integrated kitchen, tiled bathroom with overhead shower and storage areas. Available Mid March. **WESTSIDE ** A ONE Bedroom, first floor apartment, located within a short walk of both the railway station (with direct route to Kings Cross) and town centre. All amenities and transport links are on your doorstep. 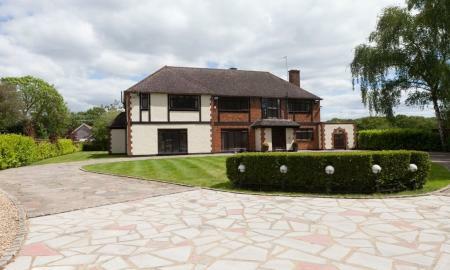 Comprises reception room, double bedroom, kitchen and bathroom. 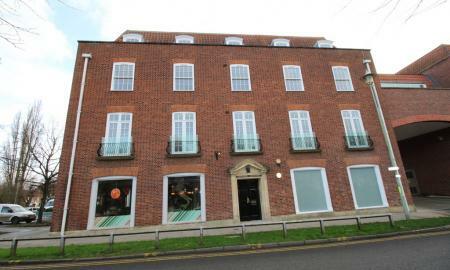 A well presented first floor two bedroom flat in this period property located in the heart of Hertford. A must see for anyone wanting the convenience of a central town dwelling. Parking not included. No Pets PLEASE. No DSS PLEASE. Available Now. 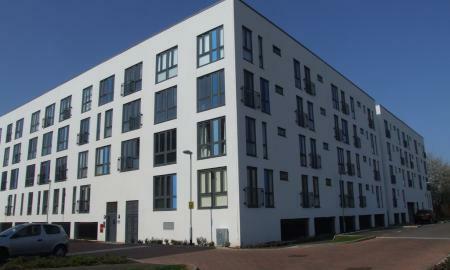 +++BRAND NEW+++ 1 Bedroom Ground floor apartment with parking, located close to local amenities. 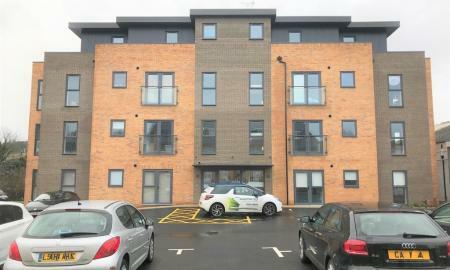 Contemporary designed apartment, with living area and kitchen with white goods including dishwasher, double bedroom and family sized shower room. Outside has allocated parking and enclosed secure bicycle storage areas. 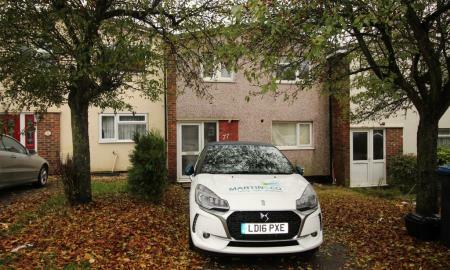 A One Double Bedroom Flat Close To The Town Centre. The Property Benefits From A Modern Good Sized Kitchen With Appliances, Spacious Lounge, plenty of storage space & Bathroom . The Property is available late April. Unfurnished. NO PETS PLEASE. A RECENTLY REFURBISHED ONE BEDROOM SECOND FLOOR APARTMENT(No Lift) in this well maintained gated development close to Hertford East station and the town centre. 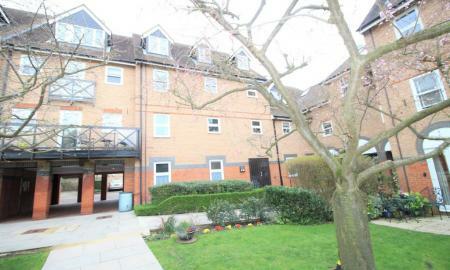 Features include secured residents parking and pleasant communal gardens. The property is offered furnished or unfurnished. Available NOW. 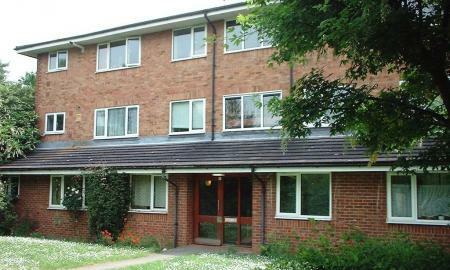 A one double bedroom ground floor flat located in this quiet location; comprising large lounge and modern kitchen. All white goods as standard. 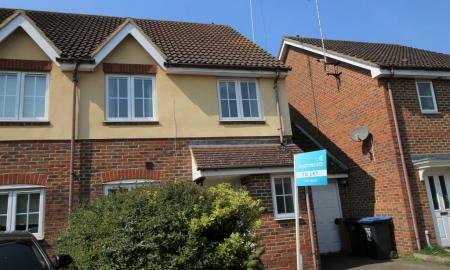 The property further benefits from a very nice bathroom and is well presented throughout. Available Now. Residents Parking Included.